love for haddock. 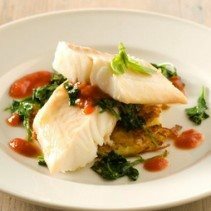 Dredging sliced haddock fillets in flour and frying is a popular way to enjoy this delectable fish. find haddock recipes that call for steaming, broiling, poaching, and more.